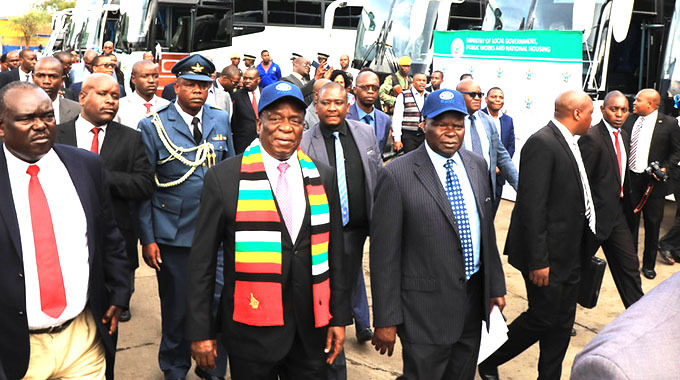 The High Court ruling on the legality of the Commission of Inquiry set up by President Mnangagwa to investigate the August 1 post-election violence did not implicate Vice President Constantino Chiwenga in the shooting of demonstrators, a Cabinet minister has said. The violence resulted in the death of six people. Justice, Legal and Parliamentary Affairs Minister Ziyambi Ziyambi said Justice David Mangota was clear in his judgment that the findings of the Commission of Inquiry would identify who gave the order to the military. The minister was explaining the judgment handed down last week, which some sections of the media used to suggest that Vice President Chiwenga ordered the killings. “Justice Mangota was very clear in his ruling that the police invoked the provisions of the Public Order and Security Act to quell the disturbances,” he said. Minister Ziyambi said the private media should not peddle lies that Justice Mangota ruled that the Vice President or the Defence Minister then ordered the killings. “He merely acceded to the request by the police for assistance to quell the violent demonstrations,” he said. Minister Ziyambi agreed with Justice Mangota’s ruling that police invoked Section 37 (1) of the Public Order and Security Act, which proposes how the defence forces could assist the law enforcement agents under the Act. (1) If, upon a request made by the Commissioner of Police, the Minister is satisfied that any regulating authority requires the assistance of the defence forces for the purpose of suppressing any civil commotion or disturbance in any police district, he may request the Minister responsible for defence to authorise the defence forces to assist the police in the exercise of their functions under this Act in the police district concerned. (b) a member of the defence forces who is assisting a police officer in the exercise of his functions under this Act shall have the same powers, functions and authority, and be subject to the same responsibilities, discipline and penalties as a member of the police force, and liable in the same circumstances (as) if he were a member of the police force, and shall have the same benefit or any indemnity to which a member of the police force would in the same circumstances be entitled. [emphasis added]. Section 2 of the Act defines the phrase “regulating authority” in relation to any area, to mean the police officer who, in terms of Section 4 of the Act, is the regulating authority of the area. Section 4 makes reference to a police officer who is in command of each district. Such an officer is the regulating authority for that district. “In this case, if the Defence Minister is requested for assistance he allows the army to assist,” said Minister Ziyambi. Minister Ziyambi Justice Mangota in his judgment categorically said the President did not deploy the military because the police invoked the provisions of POSA. The judge, he said, also ruled that the Commission of Inquiry was properly constituted. The Commission of Inquiry is chaired by former South African president Mr Kgalema Motlanthe. In dismissing the challenge on the legitimacy of the commission by a Harare woman, Ms Allison Charles, Justice Mangota ruled that the President acted within the law in setting up the Commission of Inquiry. The judge noted that from the arguments placed before him, President Mnangagwa did not deploy members of the defence forces on the streets and as such was not conflicted in appointing the commissioners. Ms Charles had contended that since the powers to deploy the army were vested solely in the President, he was the one who sent soldiers on the streets of Harare to deal with the violent protestors. 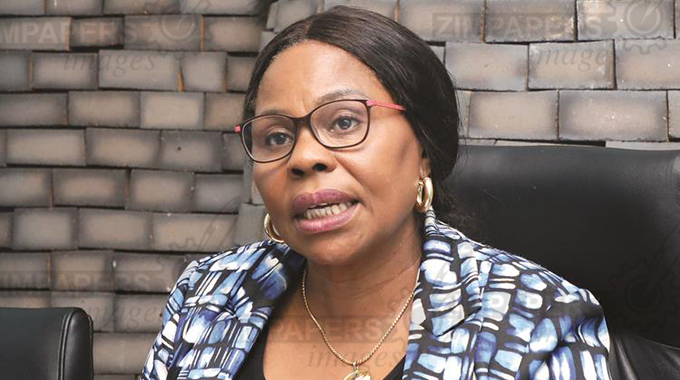 She argued that being the deploying authority, President Mnangagwa was conflicted and therefore he should have left the setting up the commission to independent commissions such as the Zimbabwe Human Rights Commission (ZHRC) and the National Peace and Reconciliation Commission (NPRC). But Justice Mangota found that President Mnangagwa was not involved in the deployment and that the findings of the Commission of Inquiry would detect who gave the order to the military. “They (applicants) proceed on the premise that, because the Constitution confers power on the President to deploy, he deployed members of the defence forces on August 1, 2018,” ruled Justice Mangota. “The correct position of the matter is that he did not. Because the President did not deploy, he is not conflicted as the applicants would have the court believe,” he said. 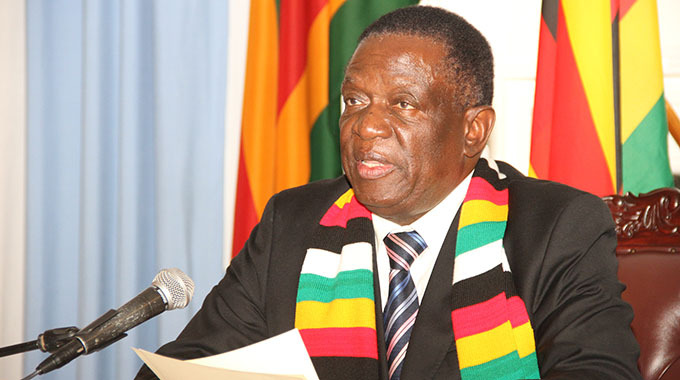 President Mnangagwa appointed the commission after six people were killed when MDC Alliance supporters went on a rampage in Harare burning cars, looting shops and harassing pedestrians in Harare on August 1 this year as the Zimbabwe Electoral Commission was announcing results of the Presidential election which showed President Mnangagwa was headed for victory. The MDC Alliance leaders had indicated that they would not accept any result that did not confer victory on their party.